The most affordable Yamaha Disklavier grand piano, the Yamaha DGB1K ENCL is Yamaha’s most compact and affordable Disklavier baby grand piano. 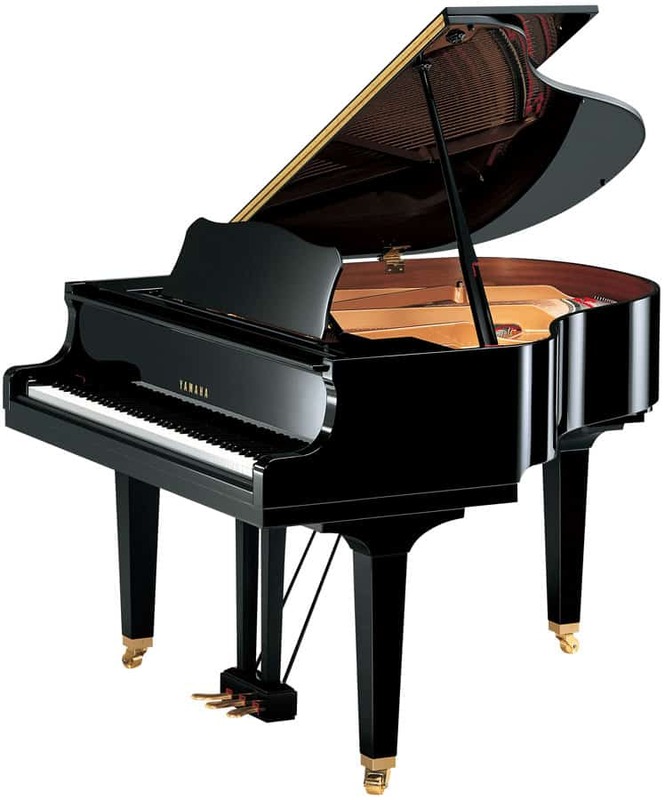 The Yamaha DGB1K ENCL is available to test out at any Utah Piano Gallery location. Drop by anytime during store hours to play this popular, affordable Yamaha grand piano for yourself. The Yamaha DGB1K ENCL is the most affordable Disklavier offered by Yamaha. At 5’0″ long, this baby grand Disklavier-powered piano offers incredible acoustic power with the technological perks of a Yamaha Disklavier at an affordable price. The Disklavier ENSPIRE CL included with the Yamaha DGB1K ENCL is discreet and streamlined to remain hidden from view so it doesn’t distract or detract from the beauty of your Yamaha baby grand piano. The ENSPIRE connects wirelessly with mobile devices, smartphones, and computers for intuitive access to its exclusive features.